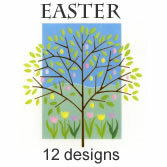 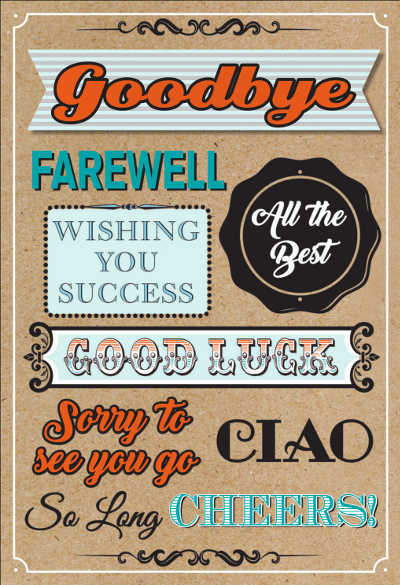 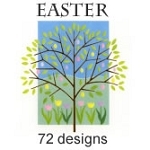 12 balanced designs of premium Easter Greeting Cards packed in 3's with a further 20% off the wholesale price. 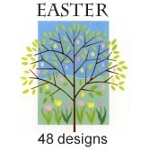 You pay only $56.00 for an assortment that will sell at $140 retail. This is a great deal and will give you an attractive, mini assortment of premium Easter Cards for your Customers to choose from.